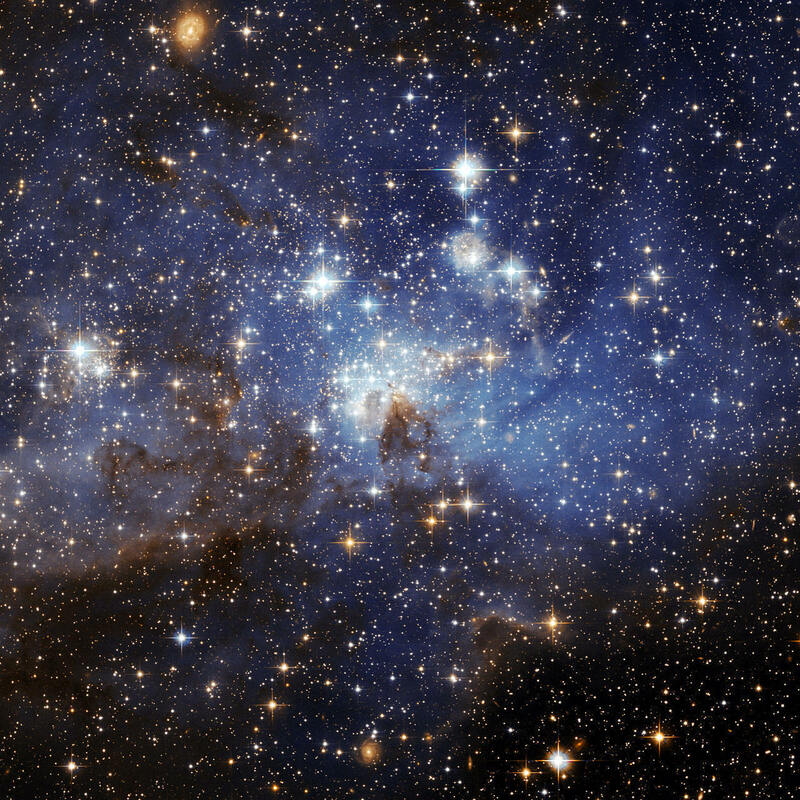 The Kamuela Inn is just 2 blocks from the W. M. Keck Telescope Headquarters where the conference will be held. It is convenient, reasonably priced, and comfortable but there are only 31 rooms. If you plan to stay here, or at the Log Cabin (a twenty minute drive away--see below) you should reserve your room as soon as possible. The Inn is located in the middle of Parker Ranch, it’s expansive spread covering over 225,000 acres. It sits at approximately a 2,500 ft. elevation at the foot of the often snow capped mountain of Mauna Kea. Its small and intimate town offers rolling hills, cattle, wild turkey, and true paniolo (cowboy) who have worked this ranch for generations since it’s beginning in 1847 by John Palmer Parker. 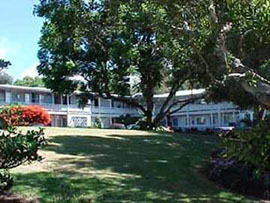 Kamuela Inn is a thirty-one room bed and breakfast accommodating its local visitors from different islands as well as visitors from afar. This blending offers an excellent opportunity for cultural sharing in its sunny coffee lanai in the mornings. 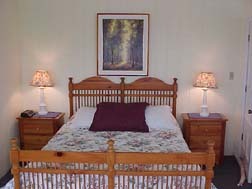 The Inn is set back off the two lane road which insures quiet tranquility and privacy. It is thirty minutes from the Big Islands’ finest white sand beaches in one direction and ten minutes from superlative, reasonably priced golf in the other. The whole bed and breakfast experience at Kamuela Inn combines old world charm with the modern conveniences of home. The Log Cabin is a secluded retreat which offers deluxe accommodations in scenic Ahualoa on the Big Island of Hawaii. This authentic lodge style house, situated on five acres and nestled amidst a lush forest backdrop, is unique to the area. Its bed & breakfast is devoted entirely to the comfort and privacy of our guests with five comfortable and well appointed rooms.